There’s finally hope for those tired of waiting on mile-long taxi stands at the airport. 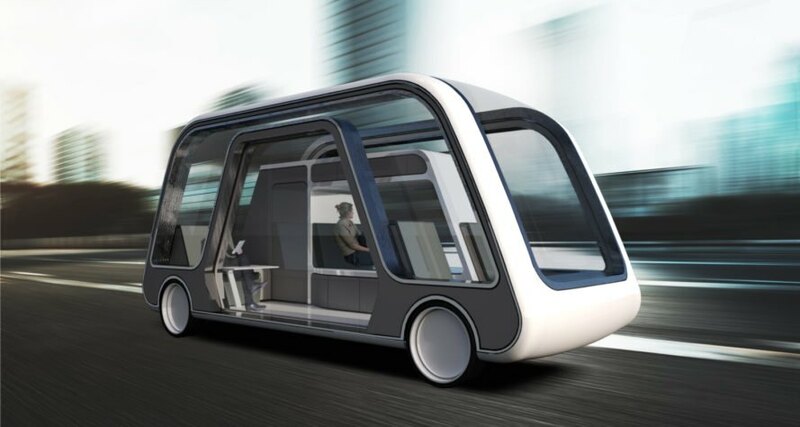 Developed by architect Steve Lee of Los Angeles-based Aprilli Design Studio, the Autonomous Travel Suite is a solar-powered electric vehicle that could revolutionize the future of travel and urban design. Lee was inspired to create the driverless mobile suites to provide travelers with a comfortable door-to-door transportation service, complete with a memory foam mattress, kitchen and mini bar, a washroom and work space. Recently chosen as a finalist in the Radical Innovation Awards, the self-driving hotel suite would be part of an Autonomous Hotel Chain. Conceptualized as a personal rental car and hotel room, the self-driving cars are meant to be an extension of what Lee calls a “parent suite,” offering all of the comforts of a luxury suite while on the road. When not in use, the solar-powered cars would charge in a docking facility at the main hotel, of which the mobile unit would serve as an extension. Guests would be able to choose between different room types and sizes at different prices, and they could order custom features, such as a televisions or extra beds. 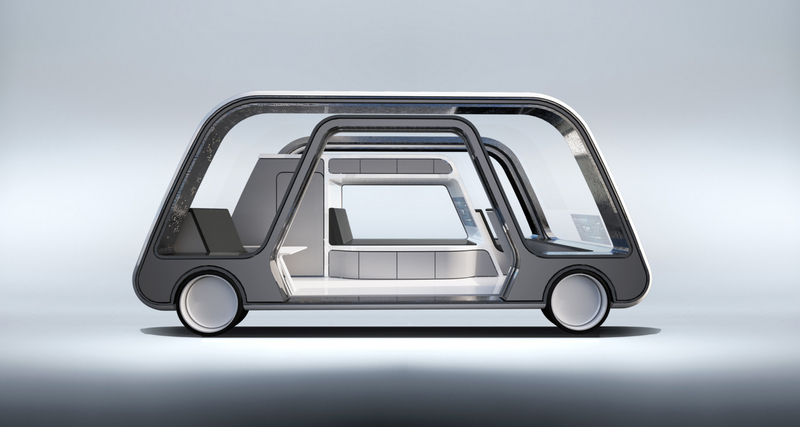 The futuristic design was created with the busy traveler in mind, offering a driverless, door-to-door car service that would allow guests to work or rest while on the go. The car interiors would include a foam mattress, a wash room and a working space, along with ample storage for luggage. In addition to the comfy living area, the suites would be built with smart glass, which can be dimmed for privacy. 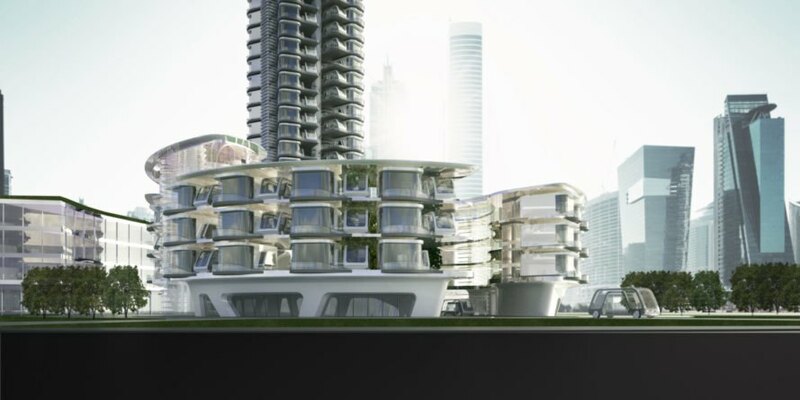 At the moment, the driverless hotel suite on wheels is just a concept, but Lee maintains that its real-world cost would be beneficial to travelers. Pricing would be cost-effective, because the solar-powered cars would bundle both transportation and lodging. Aprilli Design Studio designed this self-driving vehicle to make travel easier. The mobile travel suites are designed to transport travelers from their homes to their destinations. 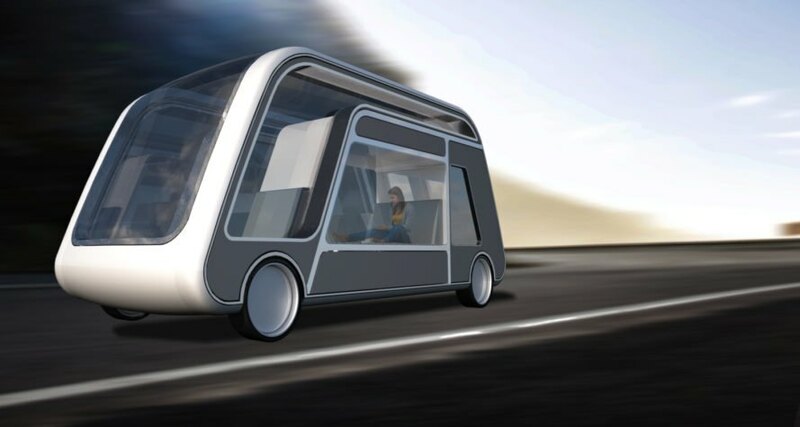 The Autonomous Travel Suites are solar-powered electric vehicles. The travel suites would serve as an extension to a larger hotel. 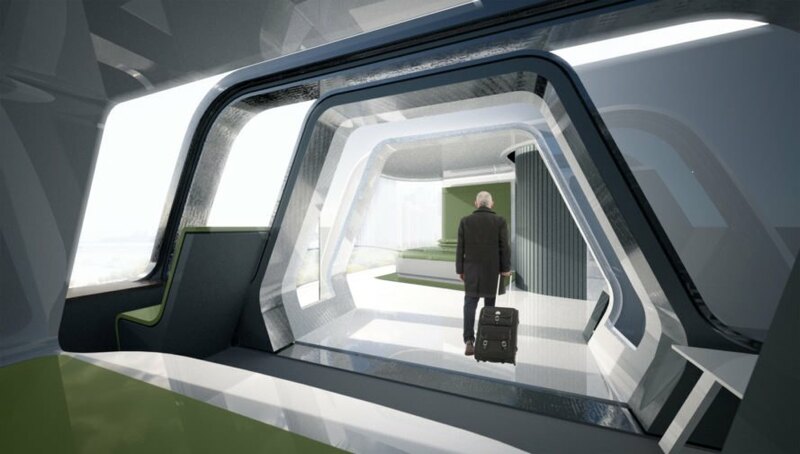 The Autonomous Travel Suite would deliver travelers to the hotel facility. A look at the docking station for the Autonomous Travel Suite. The Autonomous Travel Suite was recently chosen as a finalist in the Radical Innovation Awards.